Sports betting online is the latest and fastest way to bet on your favourite sports and teams. Picking the best sports betting sites is very important as it ensures your safety and security. There are a number of sites out there. This may cause you a lot of confusion, especially if you’re a South African that’s new to sports betting. We’ve searched the internet to find you the best sites that accept both South African bettors and their ZAR. Below we’ve compiled a list of both local and international betting sites. User experience: the usability of the online betting site is an important aspect. The user interface must be intuitive and easy to read. Promotions: most sites offer welcome bonuses to new bettors to encourage them to join their platform. 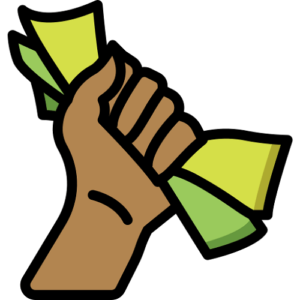 The more generous the offer (and the fewer Ts and Cs), the more likely it is to land up on our list. Market variety : furthermore, we take a look at the number of sporting events they have available for South African punters. Do the sportstake predictions have good odds? Or, do they just favour a specific type of player. Deposit methods: finally, we look at the variety of deposit methods the site has available. How efficient are they? How expensive are they? Having a variety of methods means players have a variety of options to choose from. 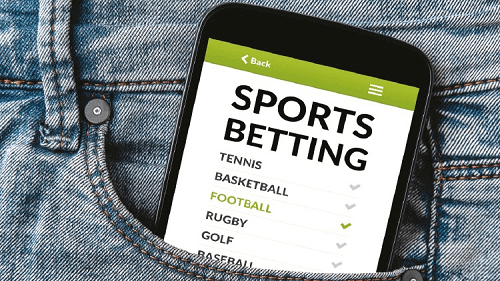 To find out more about online betting, check out our guides below.